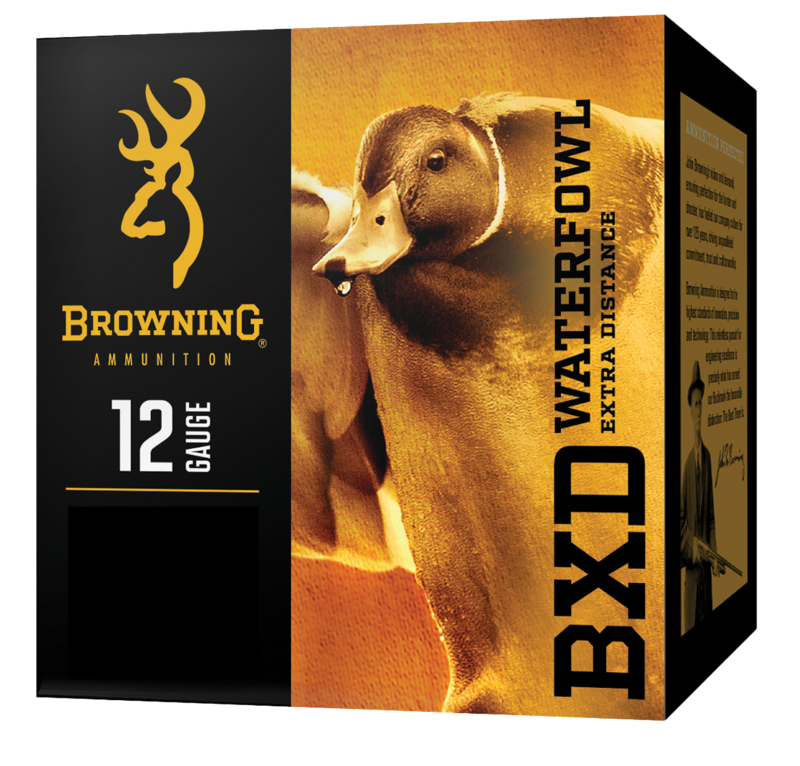 BXD Waterfowl Extra Distance is launched at a high velocities utilizing an optimized long-range wad and plated round steel shot. 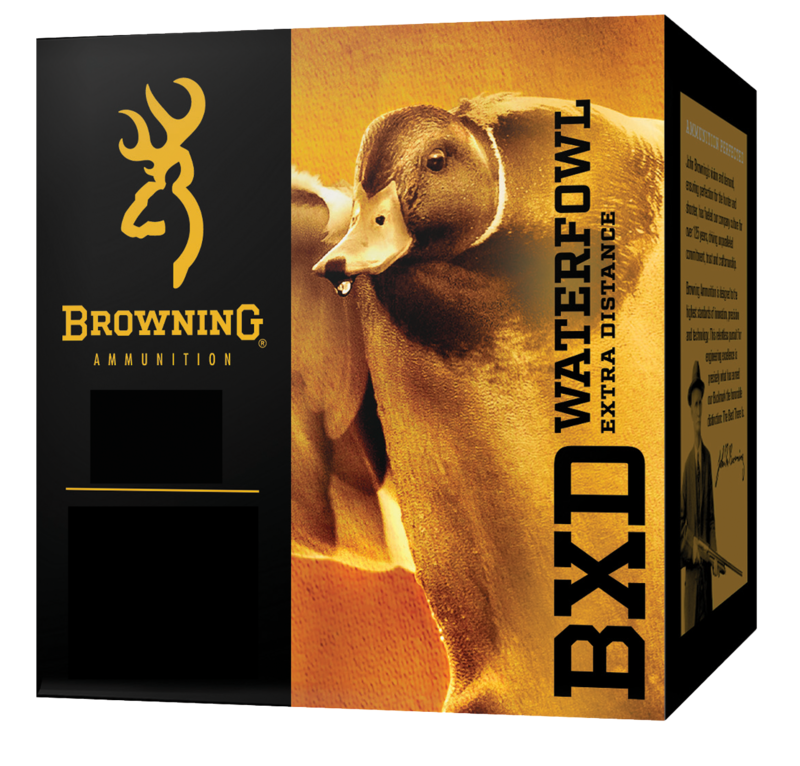 This shotshell load combines round steel with a cutting edge wad design resulting in a lethal combination of energy retention, penetration, and pattern density that is cri..
BXD Waterfowl Extra Distance is launched at high velocities utilizing an optimized long-range wad and plated round steel shot. Combining round steel with a cutting edge wad design results in a lethal combination of energy retention, penetration and pattern density that is critical in achieving long-..
BXD Upland Extra Distance launches premium-plated shot at high velocities to achieve premium in-the-field performance. 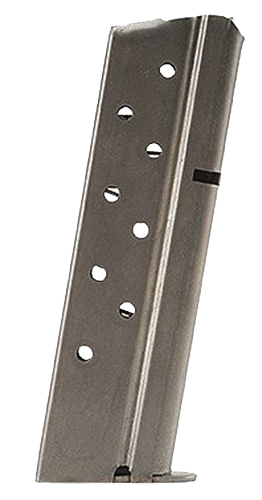 Nickel plated shot helps keep shot round resulting in high velocity retention and energy transfer as well as tighter downrange patterns.Gauge: 12 GaugeType: Steel DoveLength: 2.7..
BXD Upland Extra Distance launches premium-plated shot at high velocities to achieve premium in-the-field performance. 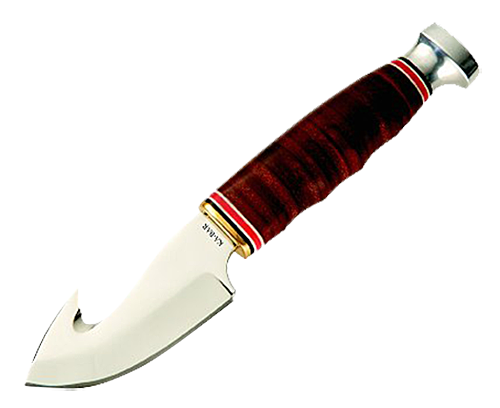 Nickel plated shot helps keep shot round resulting in high velocity retention and energy transfer as well as tighter downrange patterns.Gauge: 20 GaugeType: Steel DoveLength: 2.7.. 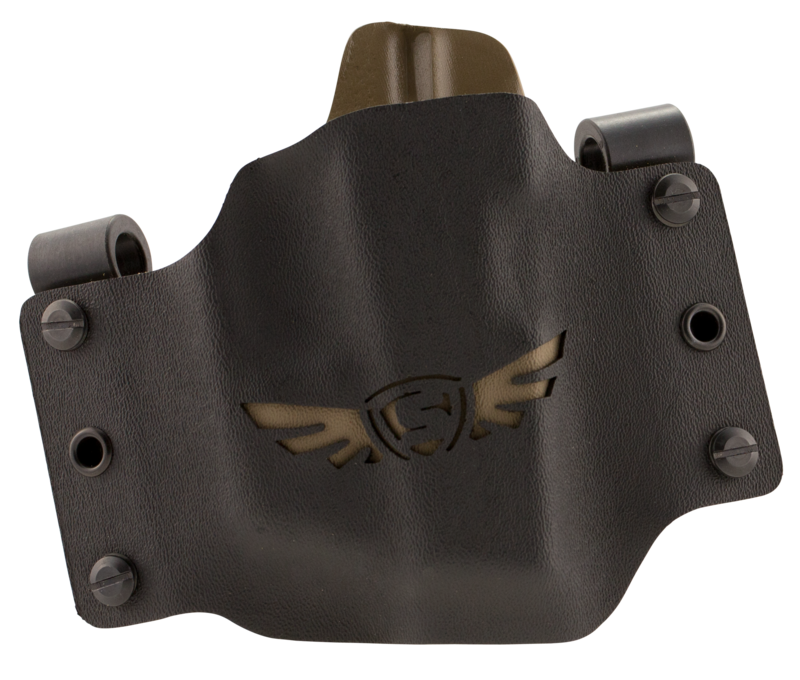 Gauge: 10 GaugeType: High VelocityLength: 3.5"Ounces: 1-5/8 ozShot Size: 2Muzzle Velocity: 1375 fpsRounds Per Box: 25Boxes Per Case: 10Shot Type: SteelApplication: Hunting.. Gauge: 10 GaugeType: High VelocityLength: 3.5"Ounces: 1-5/8 ozShot Size: BBMuzzle Velocity: 1375 fpsRounds Per Box: 25Boxes Per Case: 10Shot Type: SteelApplication: Hunting.. 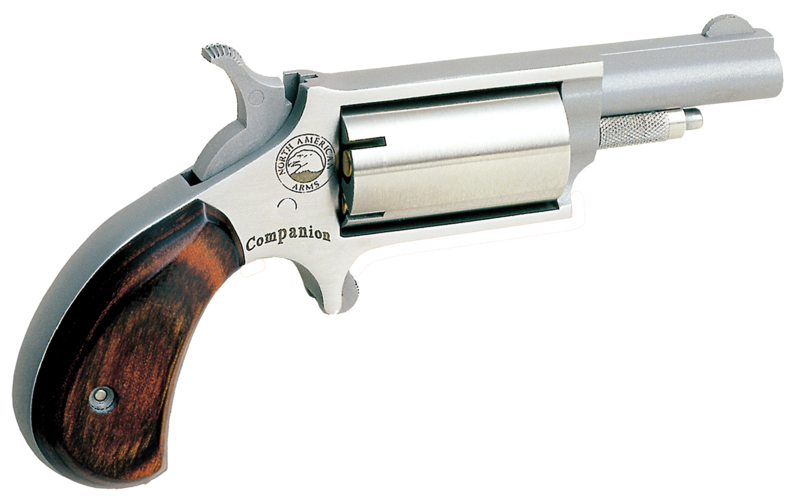 Features reliable primers and special propellants to provide the highest velocity possible for maximum steel shot performance. Special high density plastic shot cup and excellent quality, corrosion resistant shot which produces patterns up to 90 percent at forty yards. Moisture resistant plastic cas.. 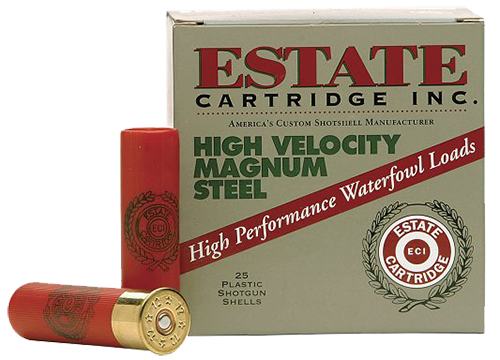 This Estate High Velocity load features reliable primers and special propellants to provide the highest velocity possible for maximum steel shot performance. Its special high density plastic shot cup is of excellent quality, and is a corrosion resistant shot which produces patterns up to 90 percent ..